BETHLEHEM — The boys soccer team started out 2-0 with a 2-1 win against Shen at home on Thursday, Aug. 30. Matt Sento gave The Eagles an early lead with a goal during the 14th minute of the first half on an assist by Nilaan Nigam. 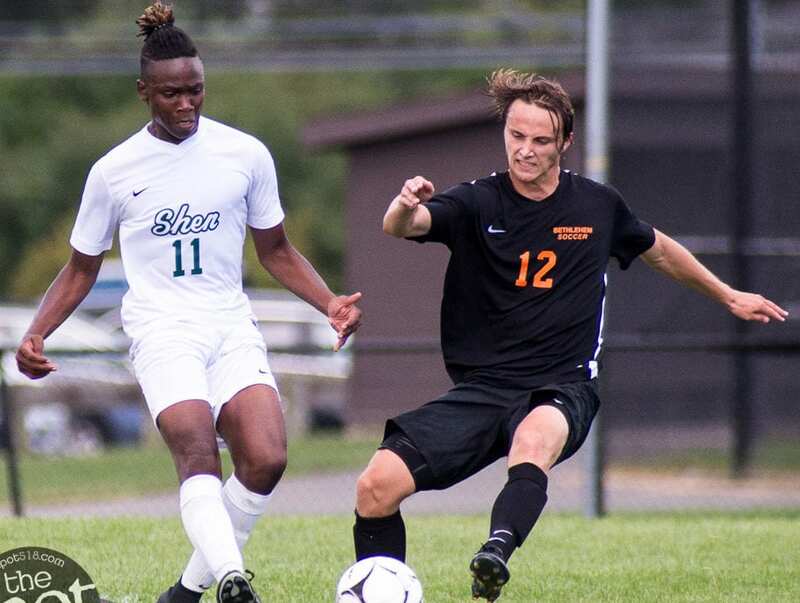 Shen came back with a goal by Eric Makhatadze on an assist by Ethan Brunell during the 26th minute of the first half. With about seven minutes remaining in the game, Derin Gumustop found the back of the net for The Eagles on an assist by Tomi Oke. Bethlehem will play at Liverpool on Friday, Aug. 31, and at West Genesee on Saturday, Sept. 1. The Eagles will play at home against Albany on Thursday, Sept. 6.